After Jackie Shroff's son Tiger Shroff, now producer Sajid Nadiadwala is being a mentor to Suniel Shetty's son Ahan Shetty. Last to last year there were the updates that Suniel Shetty's son Ahan has been sent to abroad for the further training in martial art and acting. And now we have got updates that Ahan is ready to make his Bollywood debut with Sajid Nadiadwala's film. 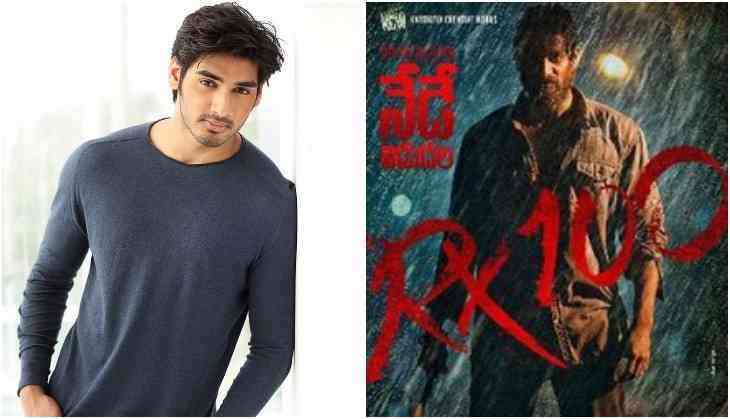 According to the latest reports, producer Sajid Nadiadwala has bagged the remake rights of Telugu hit film RX 100 and the film will be made with Ahan Shetty. The original Telugu film RX 100 had directed by Ajay Bhupathi but now the Hindi remake of the film will be directed by Milan Lutharia. However, the title of the film is not finalized yet it will be same or not. While coming to the original film, the film had Karthikeya Gummakonda and Payal Rajput in the leading roles. The film was a love story having lots of action and thriller. However, the leading lady of the film is not finalized yet.